Grassroots Review, your link to empowering children and youth worldwide. When Belinda unexpectedly became pregnant at age 16, she nearly gave up on finishing her education. 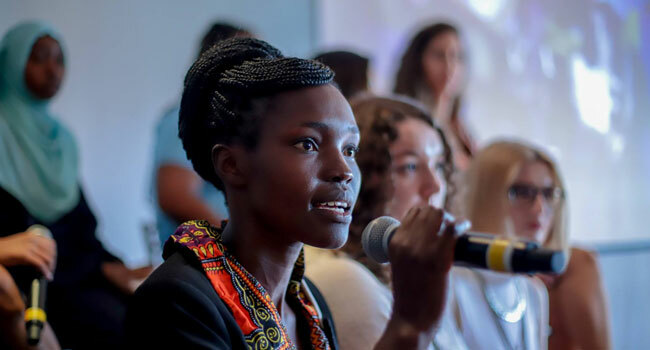 But with encouragement and support from our Kenya-based partner NIGEE, she channeled her struggles into a fierce commitment to girls’ rights. “Today, I don’t feel any shame. I found my voice,” she says. Read more about Belinda’s transformation and watch her powerful story. Around the world, brave young people are taking action in their communities, and they have a message for us. As supporters of youth-centered social change, we need to do more to put youth in the driver’s seat. Hear from some of these young activists (including Belinda!) in the latest blog from GFC’s Corey Oser. 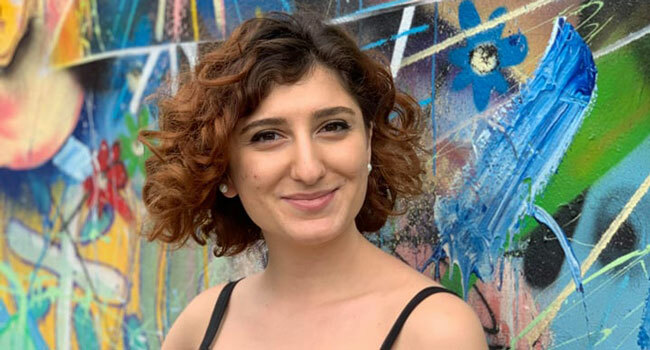 Not many people can lead a nonprofit organization in their early twenties, win an Atlas Corps Fellowship (designed for “the world’s best social change leaders”), AND kill it on the dance floor … but Lida Minasyan can. 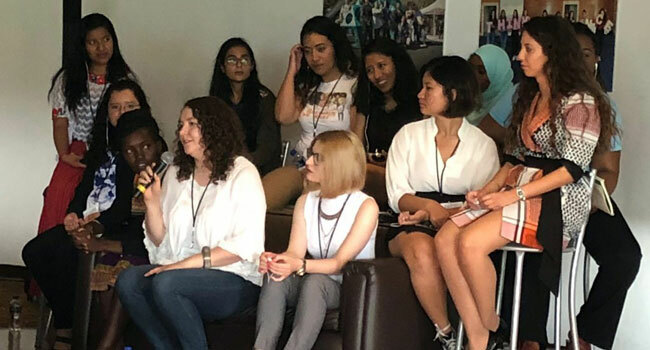 Learn what inspired her to become a women’s rights activist and how working at GFC has shaped her career in this new interview.